How is Artificial Intelligence Impacting Auto Insurance? 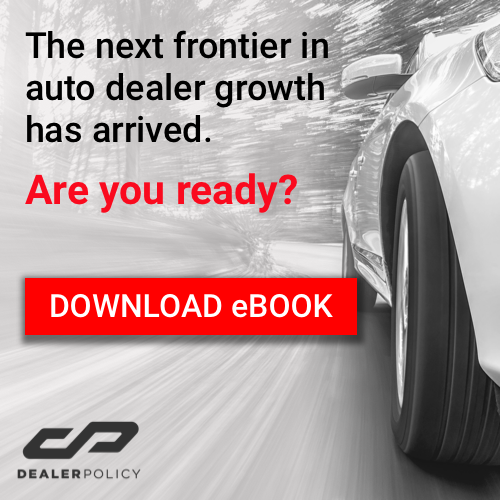 Are Dealership Training Programs the New Alternative To College? Interested in Increasing your Car Dealership Finance Manager Salary? Credit Karma: car dealership friend or foe? Does your auto dealership have a hashtag strategy? 3 ways to wow your auto dealership customers with their first car buying experience. Schedule an oil change through your auto insurance app? Yes, you can.